20.3 acres with great mountain views! Just north of year-round maintained county road and a 1/4 of a mile from underground power. This property has some great elevated building sites for your cabin or dream home. It is about 5.5 miles off the state highway, 10 miles from Belfry (pop 220) and just 25 miles from Red Lodge (pop 2500) via year-round roads. In the summer there is the seasonal historic Meeteetsee Trail that also can take you into Red Lodge. 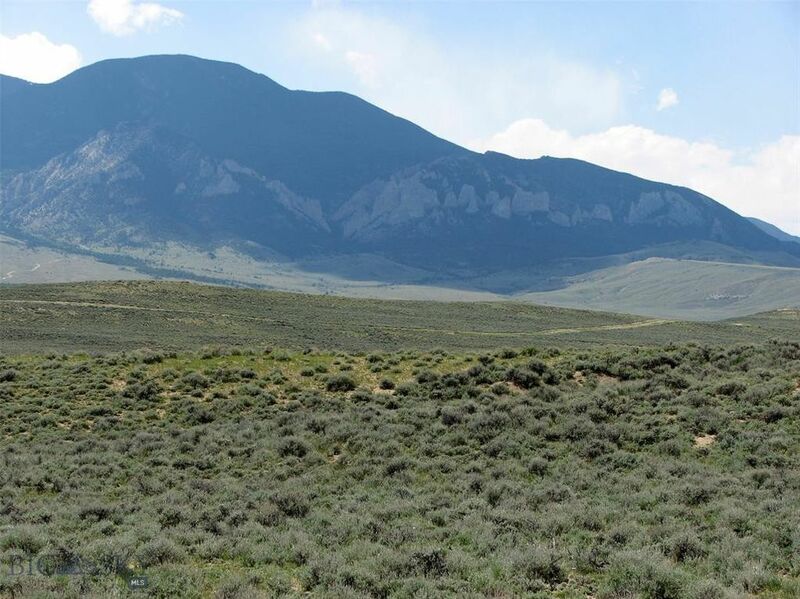 Close to 1000's of acres of public land just to the west in an area with all kinds of wildlife including mule deer, whitetails, antelope, elk, bears, sage grouse, sharptails and pheasants. This area offers HUGE Beartooth Mountains views and views of the Clark's Fork of the Yellowstone River valley. The National Forest is about 6 miles to the west. Horses are fine, mild covenants, manufactured homes allowed. Owner financing with 50% down. Directions: S. from Belfry 4.5 miles on HWY 72 to Grove Creek Rd; west 4.5 miles, rt on Rio Ln for 3/4 of mile.